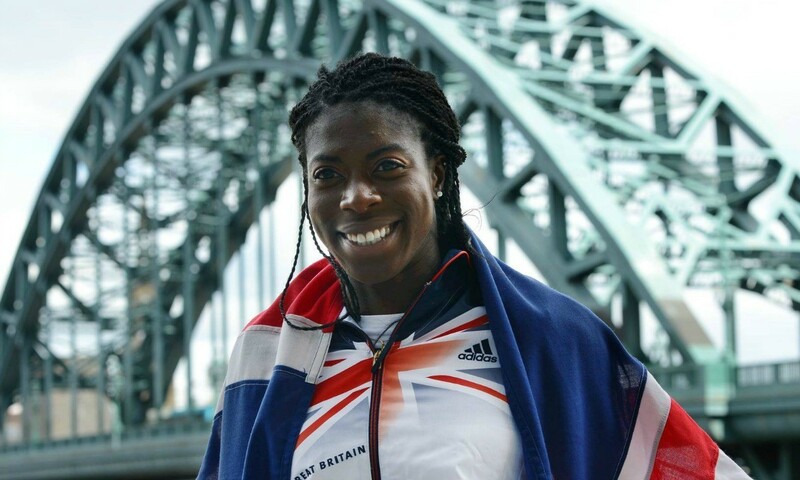 Christine Ohuruogu and Jenny Meadows are to take on Scottish duo Lynsey Sharp and Eilidh Child at the Great North CityGames on September 6 as the quartet race over the rarely-run distance of 500m. The event, which will take place partly on road and partly on a purpose-built track on the Newcastle-Gateshead Quayside, will bring together the world-class British athletes from three specialist disciplines – the 800m, 400m hurdles and 400m flat. “I love the CityGames events but this time in Newcastle I don’t know what to expect,” said Ohuruogu, who is taking things a bit easier in 2014 after regaining the world 400m title in Moscow last year, but still claimed 4x400m relay bronze at the Commonwealth Games and finished fourth at the European Championships in Zurich. “I normally race one lap of the track, so racing 500m will be a completely new experience for me,” she added. Two-lap specialist Meadows, who won European indoor 800m gold in 2011 and world bronze in 2009, will step down in distance to join Ohuruogu, while Scottish Commonwealth and European medallists Sharp and Child will also go head-to-head. “It’s just a really unique opportunity to be able to run a 500m race,” said Sharp, who won 800m silver in Glasgow and a medal of that same colour at the European Championships, with Child having claimed Commonwealth 400m hurdles silver and European gold over the barriers. Sharp will make her CityGames debut the day after racing in the final Diamond League meeting of the season in Brussels on September 5. “I just want to go out and enjoy my last few races of the season – Brussels, the Great North CityGames and the IAAF Continental Cup in Marrakesh,” said Sharp, who has returned this year after injuries plagued her in 2013. “I just want to continue on from what I did in Glasgow and Zurich for the next few weeks. I’ve achieved far more than I expected to this year. At the start of the season my aim was just to run the Commonwealth qualifying time and to make the team for Glasgow. Other athletes set to compete at the CityGames include Andy Turner, who will run his final 110m hurdles race before he retires, while Mo Farah is among those set to race in the Bupa Great North Run the day after.